When we watch auto racing, we are fully aware of the cars and their drivers. 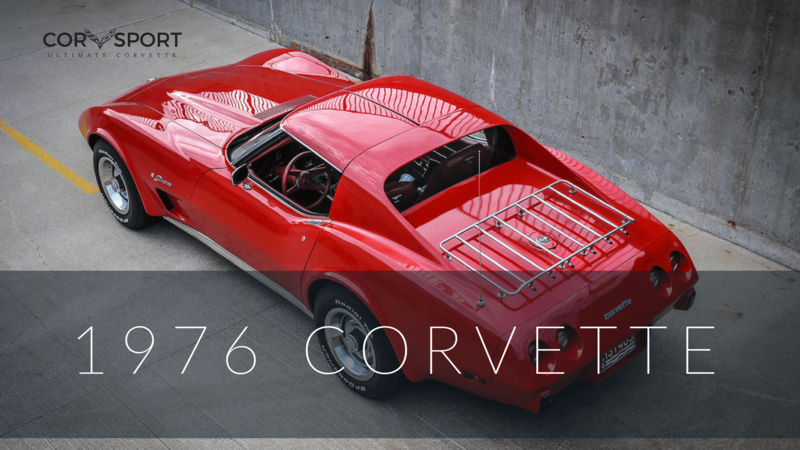 The adrenaline that comes from witnessing these high-octane machines careen around a racetrack at breakneck speeds is enough to enthrall just about anyone. We recognize and celebrate the men and women piloting these cars, and we marvel at their ability to drive they way they do. What we generally don’t give as much (or often any) consideration to is the many people that work behind the scenes to make it possible for these drivers to find glory on the race track. Ironically, without that team of people, drivers couldn’t do what they do come Saturday (or Sunday) afternoon when the green flag drops. 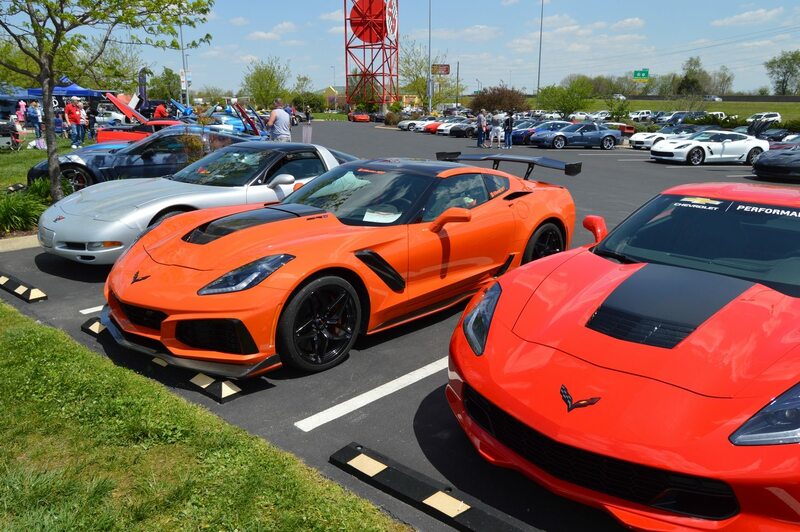 While Corvette enthusiasts are some of the most dedicated fans in motorsports, it is reasonable to assume that the majority of us don’t know the names and faces that make up the rest of the Corvette Racing program. Sure, we know the big names like Doug Fehan, Tommy Milner, Oliver Gavin, Antonio Garcia and Jan Magnussen. But what about the rest of the many talented and passionate people that make up the rest of the team? In a venue where “Jake,” Corvette Racing’s team mascot is the most recognizable “face” of them all, we felt it was time to recognize one of the other “faces” of the Corvette Racing program. 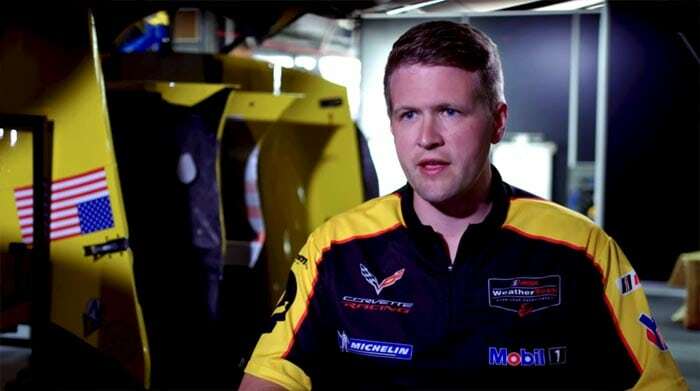 Mobil 1 The Grid recently produced a profile video about Ben Johnson, the Team Manager for Corvette Racing since 2016. 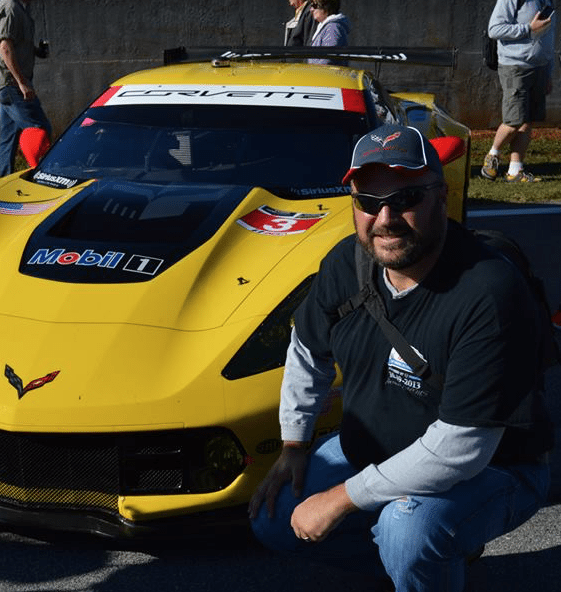 Prior to moving to the position of Team Manager, Ben had spent more than a decade working as an engineer for Pratt & Miller, the company behind the Corvette Racing program. Johnson says that the focus of his job is ensuring that the team is working together toward common program goals. “Really, it’s giving the tools and resources to everyone on the team to make sure that they can do their job as well as possible,” says Johnson. Of course, there are times when this is easier said than done. Johnson’s responsibilities aren’t limited to the Corvette Racing program. He also has to work with the various racing sanctioning bodies that govern the rules and regulations of this sport. He also needs to maintain a vast, working knowledge of each and every competitor, including competition between members of his own team. The job is challenging, but Johnson’s results are evident in the way he’s perceived by other members of his team. “He has been good at linking us all together, driving us forward and having a good plan,” says Oliver Gavin, Driver of Corvette Racing’s #4 C7.R Race Car. One of the winning-est teams in the IMSA United SportsCar Series, Corvette Racing stands a good chance at another driver and team championship when they race at Road Atlanta in just a couple weeks time. Ben Johnson will be front-and-center for this event, and will share in the celebration when/if Corvette Racing secures another championship to add to its long-and-ever-growing legacy of victories in this high-paced sport.